As the holiday of romance is here, several networks are airing Valentine's movies and animated specials in an effort to celebrate. Here’s a look at a few of them, one o f which could definitely provide the perfect opportunity to canoodle by candlelight with a cared for companion on the couch for an enchanting evening. Don't forget the artisanal chocolates. 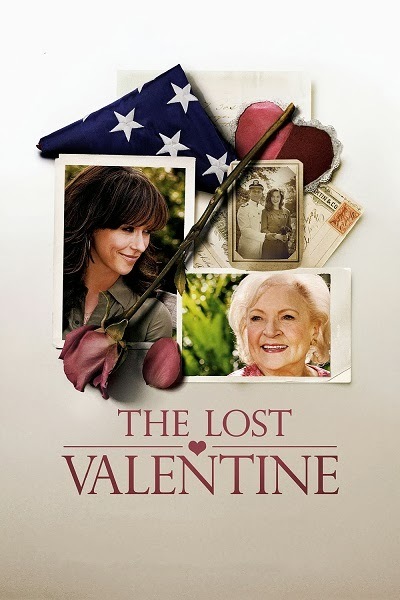 Based on the same-named novel by author James Michael Pratt, this 2011 Hallmark production showcases a television reporter investigating the story of an older woman who has been searching for her long-lost husband for more than six decades. After the man, who served in the U.S. Navy, was declared missing-in-action during World War II, she took it upon herself to visit the train station from which he departed every Valentine’s Day, anticipating his return. Actress Betty White received a Screen Actors Guild Award for Outstanding Performance by a Female Actor in a Miniseries or Television Movie nomination for her work. In this 2013 Hallmark Channel original film, a widowed firefighter encounters a florist when responding to a conflagration, and the pair soon start getting to know one another. Meanwhile, the man’s son crushes on a fellow peer, and seeks his advice on romance. Together, father-and-son experience the trials and tribulations of love. Actors Billy Baldwin, Christian Maryn and Natalie Brown star. 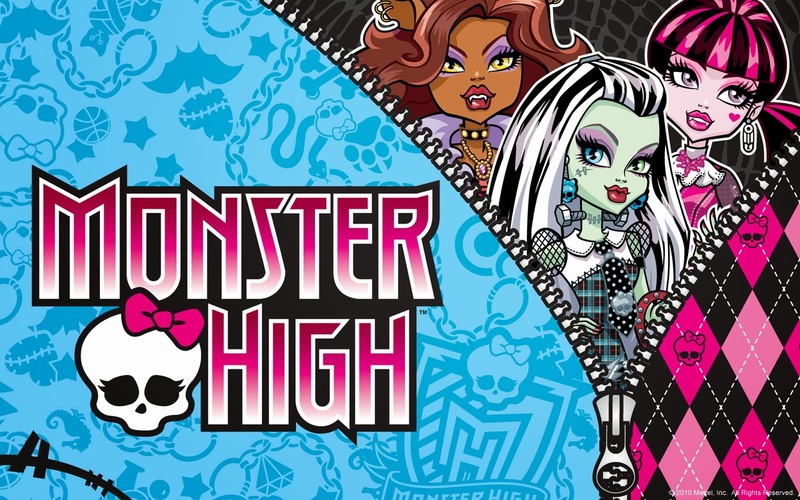 The denizens of an all-monster high school attempt to hold a celebratory event in this 2012 special, and two desirable young men try to woo the party’s hostess, Draculaura. The lady vampire is forced to decide between a former love and a brand new suitor before the tidings begin. ABC is showing two back-to-back specials featuring the resolute bald boy. 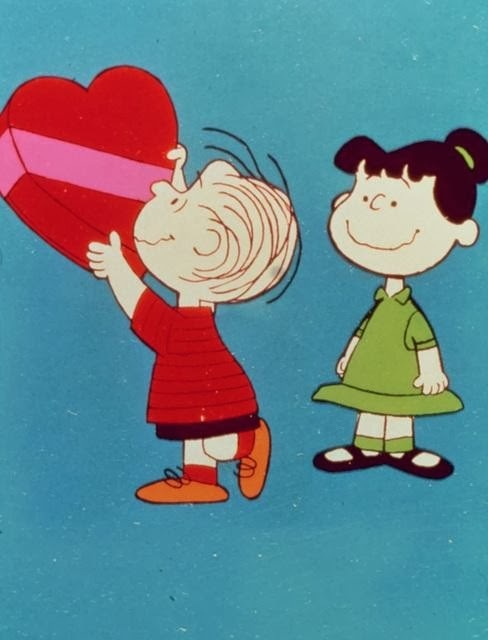 1975’s “Be My Valentine, Charlie Brown” will be broadcast first, and as the child remains hopeful that he will receive a holiday gift from a member of his class, the other students encounter struggles of their own, including Linus, who attempts to curry favor with his teacher. 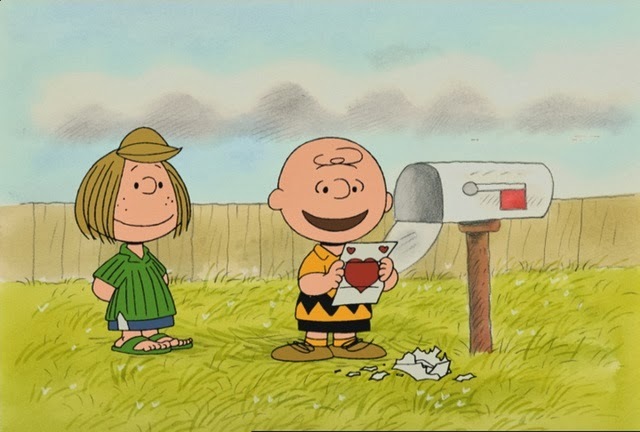 In 2002’s “A Charlie Brown Valentine,” the hero pursues a chance at romance with his beloved Little Red-Haired Girl, but he doesn’t seem to realize that some of the girls in his class are trying to gain his affections. In the animated comedy series’ 200th episode, the Rhode Island residents all run into various problems. Lois and Peter decide to spend the day together in bed, but it doesn’t work out as planned. Meg embarks upon a date with a boy from the Internet, and his intentions are a bit sinister in nature. Finally, family dog Brian hopes to learn why he’s a failure with women, so Stewie conducts a forum with his former love interests.